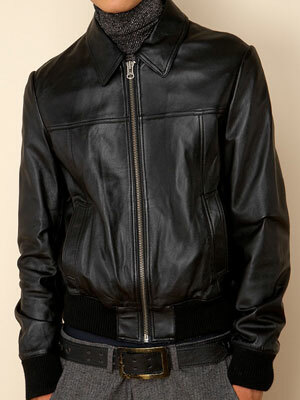 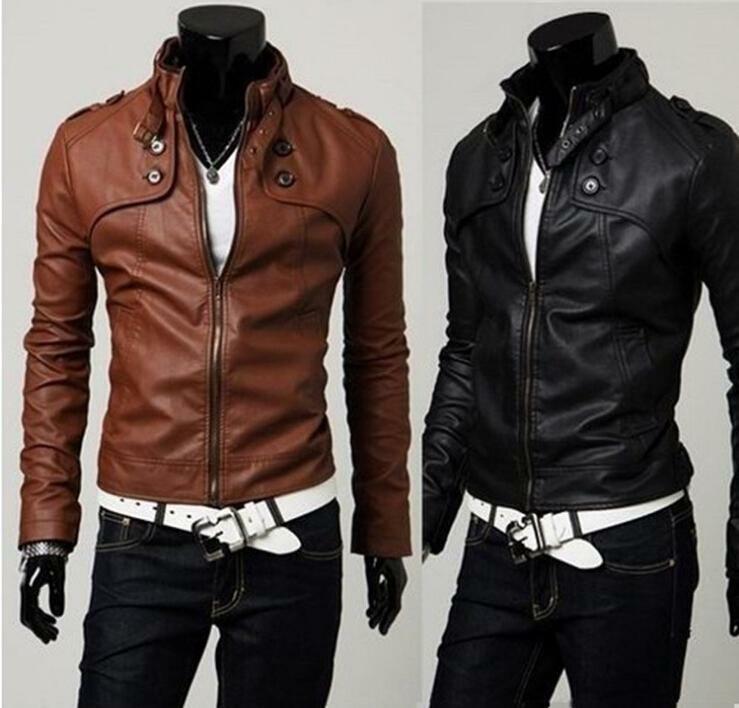 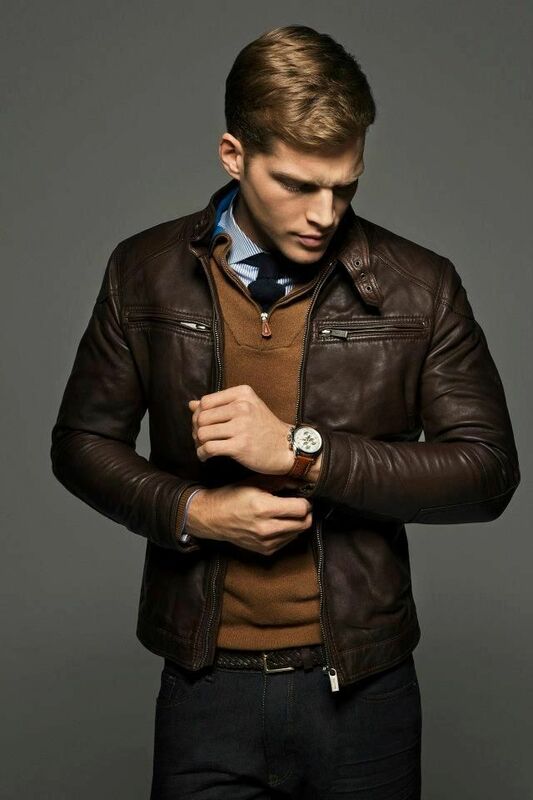 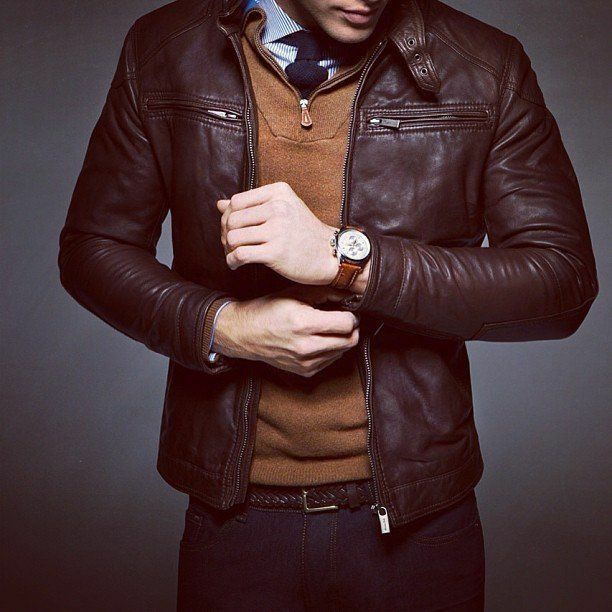 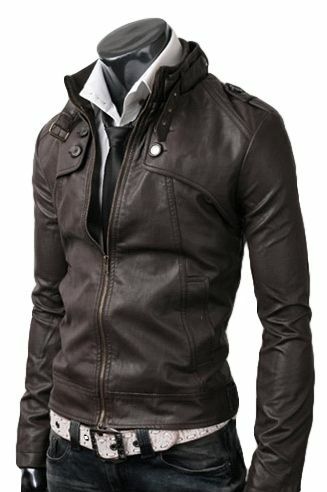 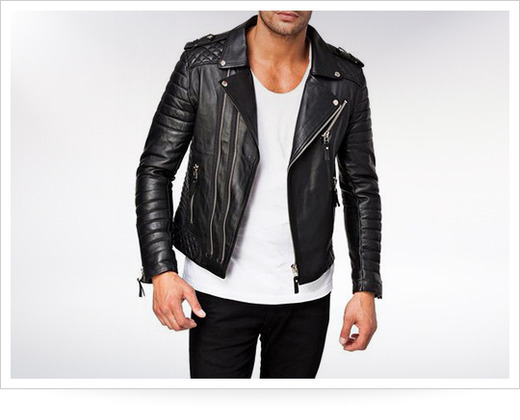 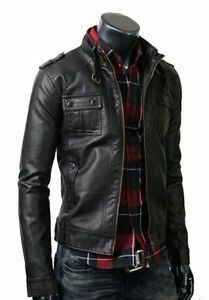 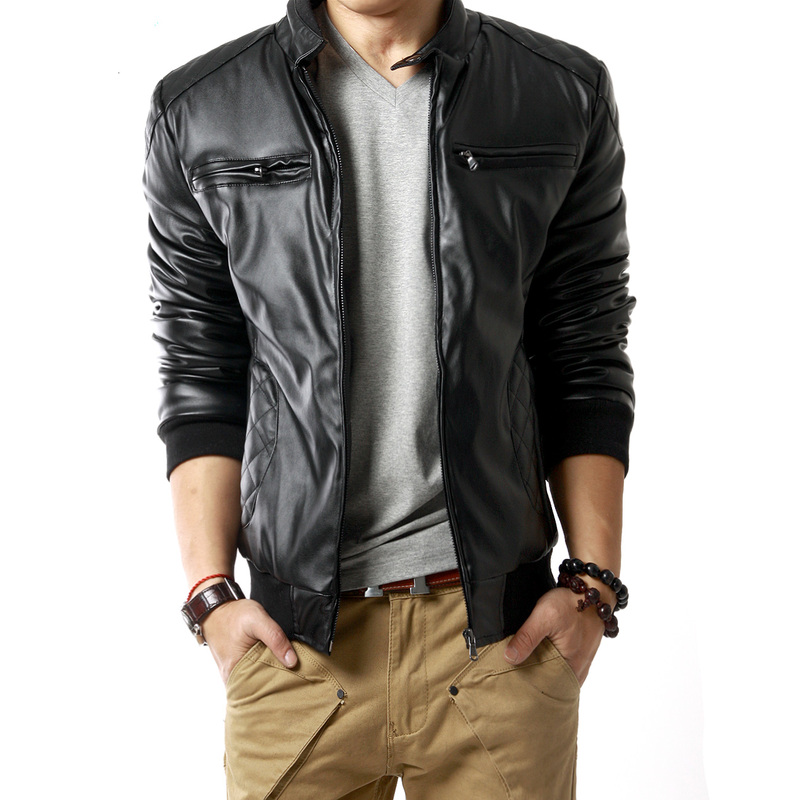 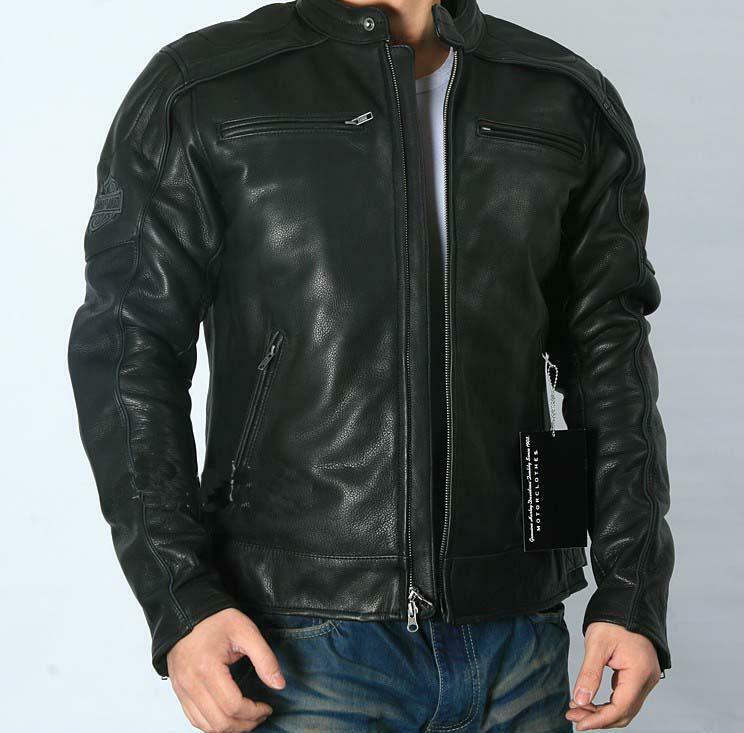 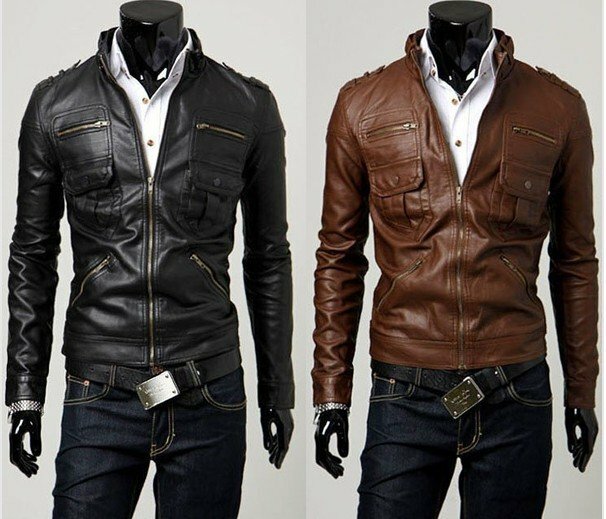 How To Wear Dark Leather Jackets For Men? 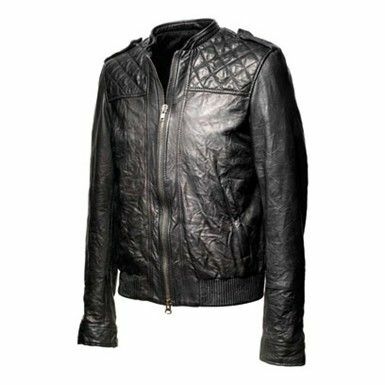 For the full Marlon Brando appeal opt for an asymmetrical cut moto jacket like this buttery-soft Lambskin jacket from Amazon. 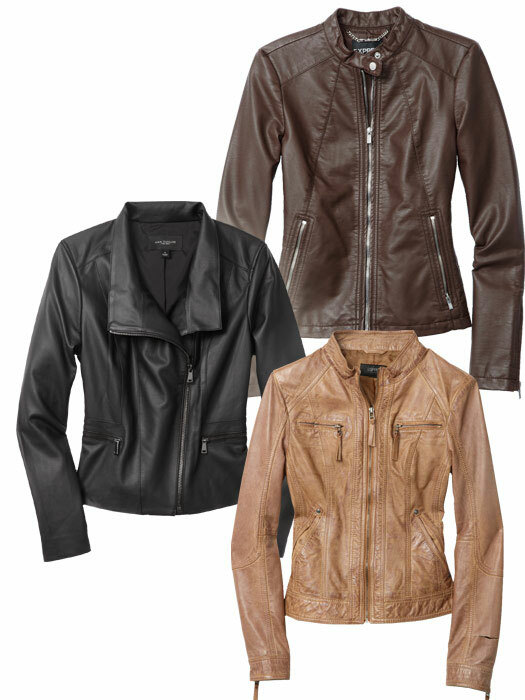 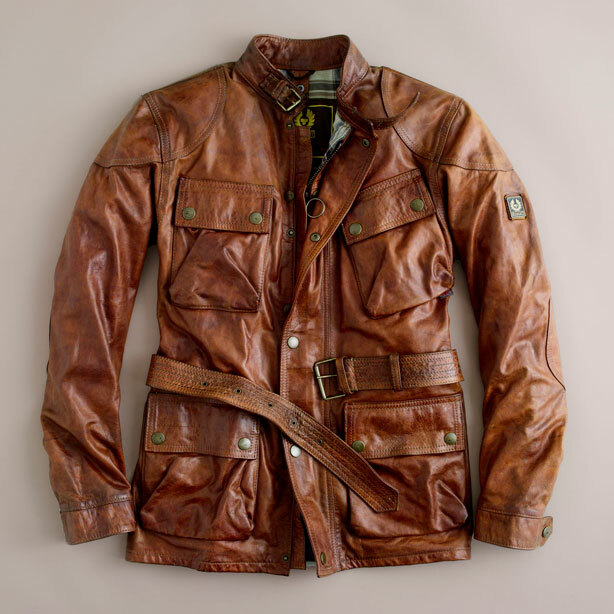 Your leather jacket doesn’t have to be black! 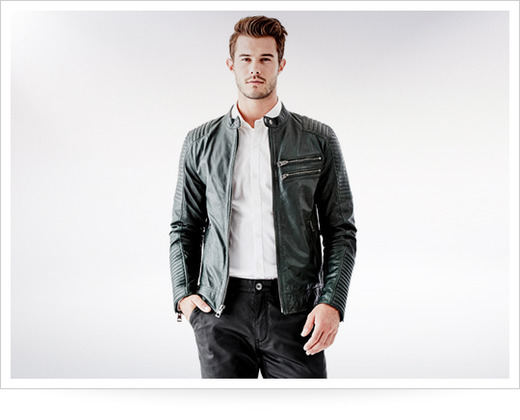 The shade of malachite is pared-down enough to match the whole spectrum of your wardrobe.